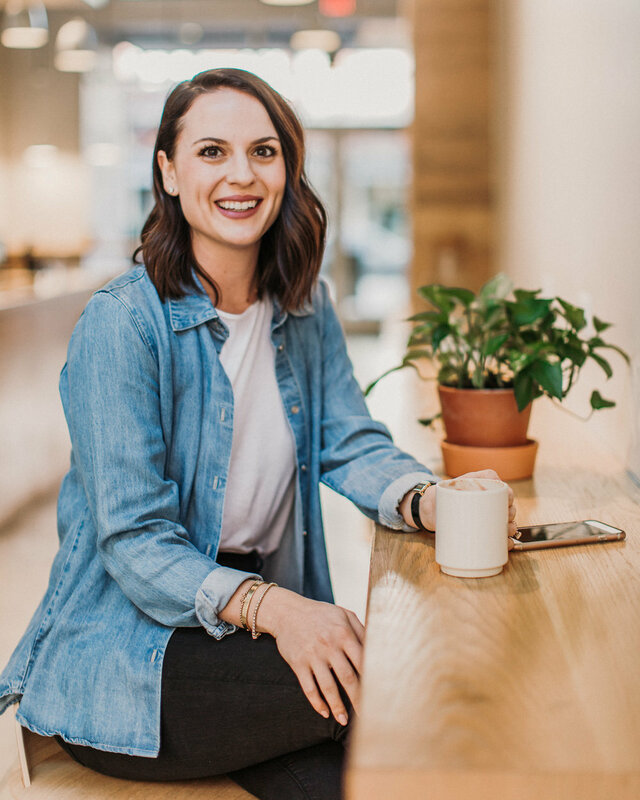 Alex Snodgrass is the food blogger, recipe developer and food stylist behind the popular blog and social media outlet, The Defined Dish. Alex has loved food and cooking for as long as she can remember. As a child, she loved helping out her mom and grandmother in the kitchen, and growing up in a small town in Texas, home-cooked meals were the norm. With no restaurants nearby, her family always had delicious food on the table. Quickly after her arrival to college, she tired of spending money and eating out all of the time and she craved a home-cooked meal, and as soon as she moved out of the dorms and into an apartment I began cooking for herself and her friends. That’s when her passion for cooking really started to blossom and she began to truly appreciate the art and love that goes into a good homemade meal. Fast forward to years later when she became a stay-at-home mom, Alex and her sister decided to start a food + fitness blog. After a few years, her sister left the team and Alex has been running The Defined Dish as a food and healthy lifestyle blog by herself ever since. There, she shares real, approachable food that the whole family will love and enjoy. Alex shares mostly Whole30/Paleo recipes but isn’t super strict on restricting her diet. She just prefers to eat that way. With that being said, she loves to indulge in other foods, as long as they use real, clean ingredients… Especially when it involves pasta (she blames her Italian mother on this one). Oh, and wine. She loves wine. Wine, Pasta, and Chips and Salsa. I think if you are wanting to transition into a healthier lifestyle it is so important to do your research on whatever “diet” or “program” you are planning on doing. Going into it blindly and uninformed leads to failure. Take the time to understand what and why you are doing something. I think it really helps your mindset, and your mindset can make or break your new lifestyle change!